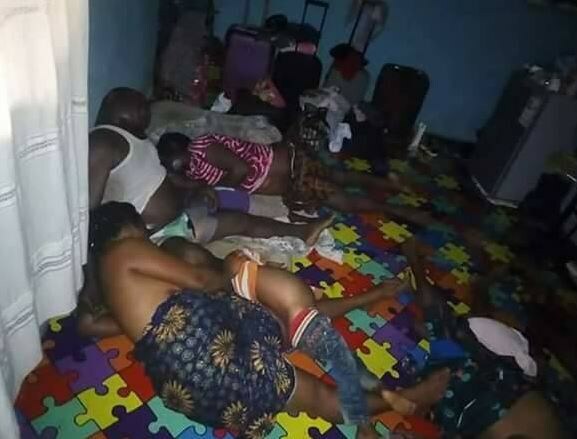 The decomposing bodies of 8 Cameroonian refugees were discovered in their room in Ikom, Cross River State today July 28th. 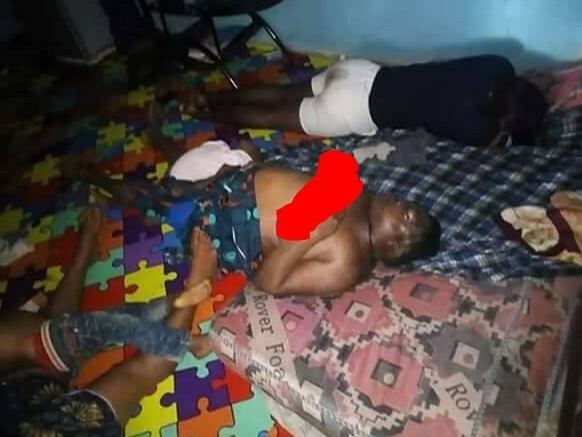 According to reports, the dead persons were refugees who fled Cameroon following the trouble in their area and sought solace in Cross River state after crossing the border. People suspect they might have died from generator fumes and might have been dead for days considering the decomposing state of their bodies.